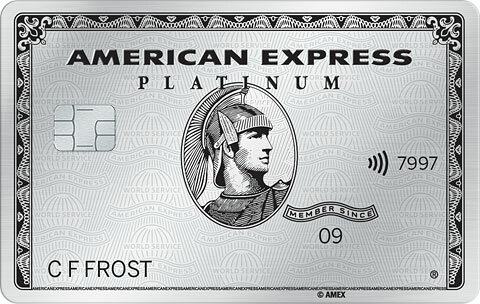 The American Express Platinum Card offers travellers more benefits than any other card on the market today. 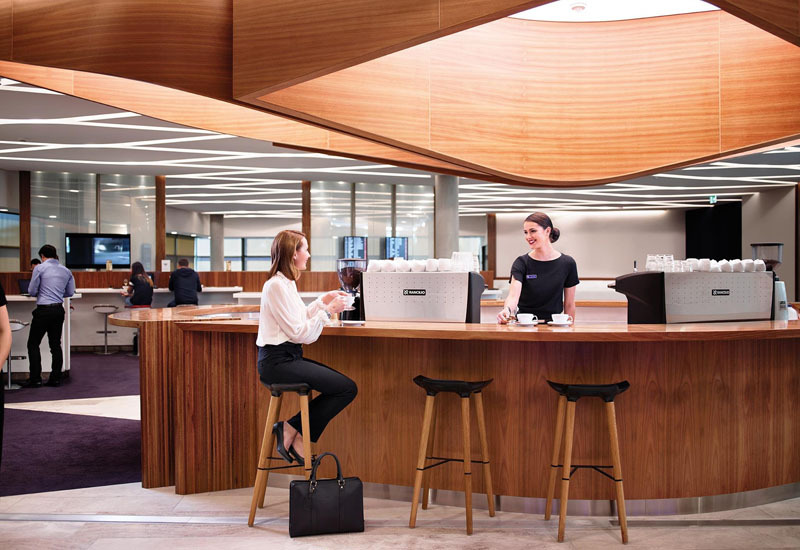 This includes worldwide airport lounge access, elite status with major hotel chains, luxury accommodation perks, complimentary travel insurance cover, and much more. 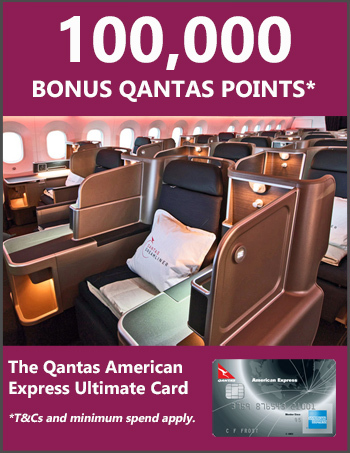 While these perks do come at a cost – the card annual fee is $1,450 – as you’ll see, more than half of that can be offset by travel credits worth a total of $850 per year, plus you can extract so much more value when travelling. Amex says the total value of the card benefits is more than triple the fee. The minimum income to qualify is also high, at $100,000. So this card isn’t for everyone – and it’s not meant to be. Right now, Amex is offering new card members 80,000 bonus points with this card (more on that below). Here’s an overview of the main card features, with more details and a mobile-friendly application form available here. Delta Sky Club Lounges when flying Delta (guest access rules vary). Card members receive a $450 travel credit each year. The travel credit is easy to redeem for flights, hotels, car hire or experiences through Amex Travel online or over the phone, and you can use it for anyone you wish. You can also get a further $400 travel credit each year by applying and being approved for the complimentary Platinum Reserve Credit Card as a companion credit card to your Platinum charge card. The $395 annual fee is waived, giving you easy access to a credit card in case you want to pay off purchases over multiple months (the charge card must be paid in full each month). You get to keep the $400 travel credit even though the card fee is waived. These two travel credits combined offset more than half of the Platinum Card’s annual fee. 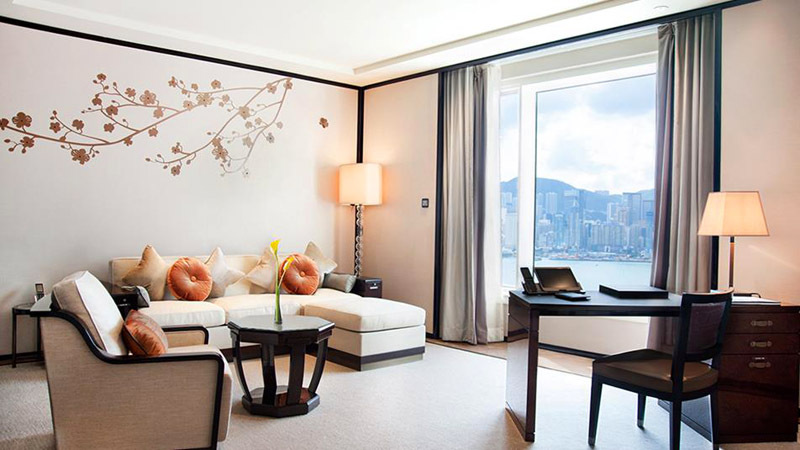 Shangri-La (over 95 hotels worldwide): Golden Circle Jade membership. You can match this to your Singapore Airlines KrisFlyer account to get instant KrisFlyer Silver status. Elite benefits vary from program to program, but can include complimentary room upgrades at check-in, early and/or late checkout, complimentary internet access, and (only with Hilton) free breakfast for two people. You can read my experience of checking into a Hilton hotel with gold status – and scoring $1000 of complimentary benefits – here. As a bonus, additional card members can also get elite hotel status in their own right. Card members receive complimentary Accor Plus membership valued at $395 p.a., which grants access to the most expansive hotel, dining and lifestyle membership program in Asia Pacific. Benefits include a complimentary night’s accommodation each year at participating Accor Hotels, up to 50% off your dining bill at over 1,100 restaurants, and more. You also get access to Amex’s Fine Hotels and Resorts program, which provides benefits at over 1,000 five-star properties worldwide, including daily breakfast for two people, guaranteed 4pm late checkout, complimentary room upgrades when available, a special amenity at each property, and more. These benefits offer an average value of over $700 for a two-night stay. When I put this to the test recently, I scored over 600 Euros of benefits. 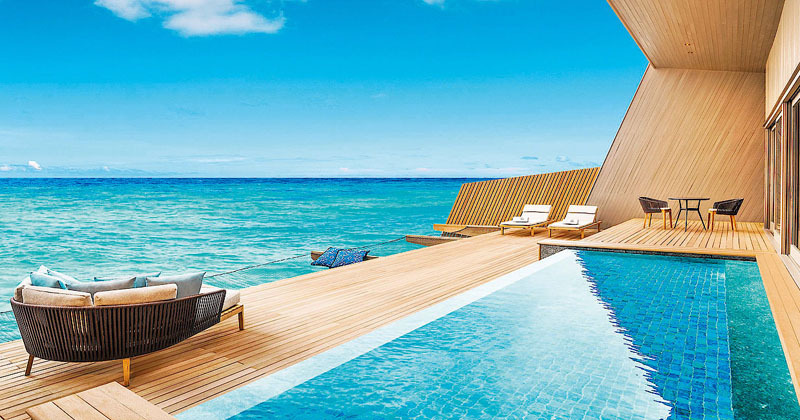 The separate Amex Hotel Collection includes more than 500 properties in over 30 countries. Every time you book a two-night stay you’ll receive a US$100 hotel credit to spend on dining, spa and resort activities, as well as a complimentary room upgrade at check-in when available. Golf lovers will also enjoy complimentary membership to the Preferred Golf program and receive perks at over 60 world-renowned golf resorts. 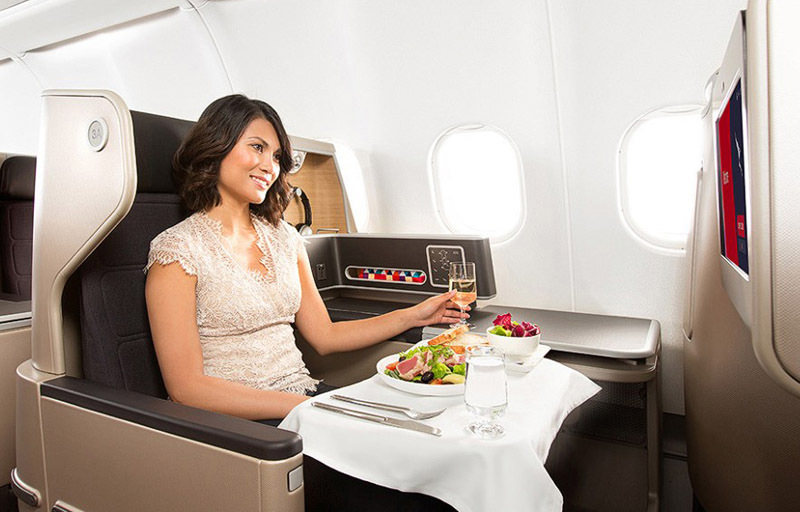 You’ll be enrolled in the highest tier of Amex’s Membership Rewards program, Ascent Premium. You’ll earn 2.25 points per $1 spent everywhere except with government bodies in Australia, where the earn rate is 1 point per $1 spent. There is no cap on the number of points you can earn. Having so many airlines to choose from means it can be much easier to find award seats when the time comes to book. You can also transfer points to hotel loyalty programs or redeem them in many other ways. You’ll get complimentary domestic and overseas travel insurance for you, your partner and dependent children up to the age of 24 when you pay for your return trip with your card or use Membership Rewards points or frequent flyer points to book. personal liability cover up to $3,000,000. The travel insurance cover extends to up to four additional card members and dependent children up to the age of 24 when they pay for return travel with their card or Membership Rewards points. The Australian Financial Review Premium Digital subscription valued at $628 p.a. up to 4 additional cards for family members at no extra fee, which can help you earn points more quickly. Receive 80,000 Membership Rewards Bonus Points when you apply online , are approved and spend $3,000 in the first 3 months. you’re an additional card member on someone else’s primary card account (including a corporate account). The minimum income to qualify for the card is $100,000. How did you register for elite status spg and the other ones, is it through their website or amex? Apologies for the duplicate comment. Really appreciate the detailed blog you gave about the card. Going forward it this week! why would Amex stop existing card holders from getting this card? Unnecessary discrimination – perhaps designed to prevent cardholders from cannibalising their other cards. But this policy just means that I will continue to use bank issued MasterCard and my other Amex card, instead of exclusively using the Platinum card. Hi Bon, you are permitted to hold multiple Amex cards (I have three), but you can only get the sign-up bonus points on the first card. How can you get the additional card Platinum Reserve? I’ve had a look and cant’ see it anywhere and when I’ve contacted Amex previously they told me you had to be ‘invited’ to apply for it, wasn’t open to all. Great summary of the benefits Kris thanks. Have you – or anyone else – worked through activating all of the hotel loyalty benefits? Given status expires at various times during the year depending on program; given some will have higher status than is allotted by the card; given Accor Plus membership may have already been taken up by the user …does Amex give control on how these activations occur? I’ve enrolled in all the hotel programs via the Amex website. My understanding is there’s no expiry unless you cancel the card. If one already had a higher status with a hotel, then there’s no point enrolling (until you lose the status) – and if you did enroll by accident, I doubt it would be consequential. The Amex Platinum team has been SO helpful whenever I’ve had to call about anything. Really excellent customer service.